December 10th in Plugin Lists, Wordpress Plugins, Wordpress Tips by Wordpress Jedi . 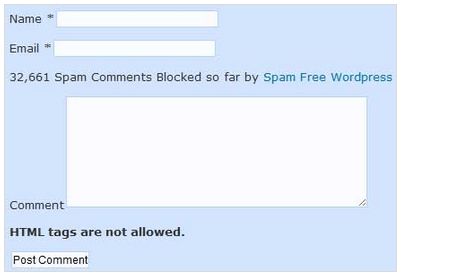 WP-SpamShield Anti-Spam: this plugin stops blog comment spammers. It handles trackpack and pingback spam too. It works like a firewall to make sure your commenters are human. It does not require you to deal with CAPTCHA challenges either. 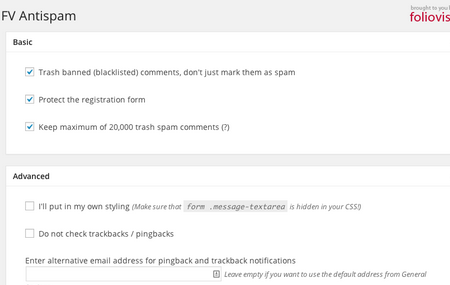 Anti-spam by CleanTalk: this plugin stops spam bots in their tracks. It handles spam comments and user registrations. Protects your forms, membership site, and comments section. Bad Behavior: lets you stop spammers before they get to finish the job. It analyzes the delivery method and the software spammers use and stop attacks before they reach your site. 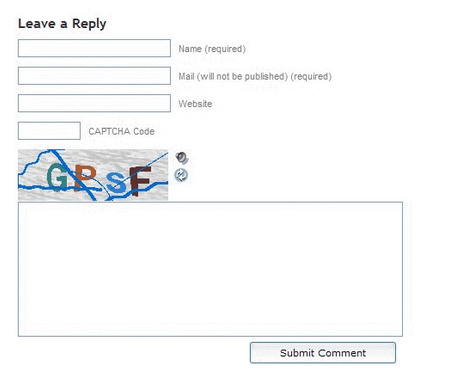 SI CAPTCHA Anti-Spam: we are not a big fan of CAPTCHA plugins but many websites still use them. This plugin can protect your forms, including comments, registration form, lost password page, and login page. 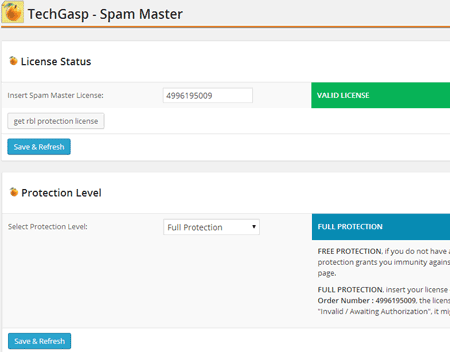 Spam Master: blocks new user registrations and comments using real time block lists and thousands of known spam e-mails, domains, IPs, and words. 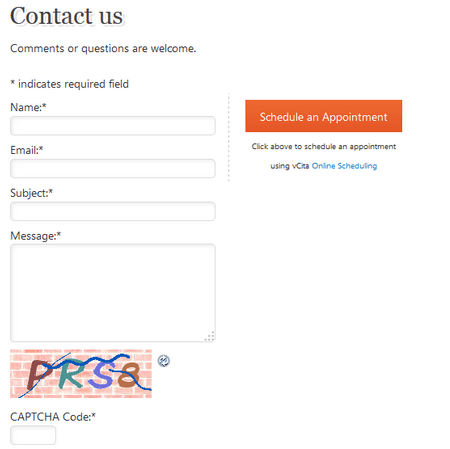 Anti-Captcha: designed to prevent automated attacks. 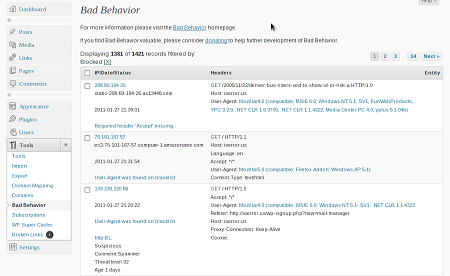 It keeps spammers from posting new comments, registering a new account or playing around with your lost password page. 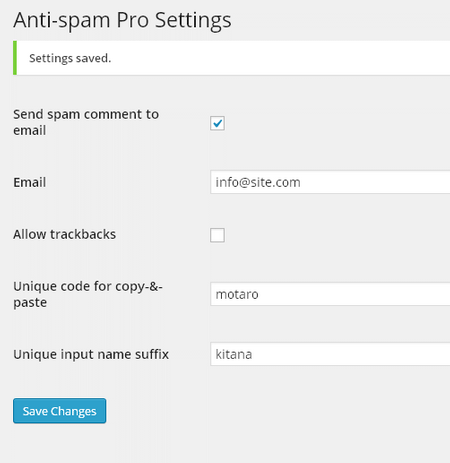 Spam Free WordPress: blocks automated spam with less false positives. It protects WordPress, Gravity Forms, Contact Form 7, WooCommerce, AffiliateWP, and other forms. 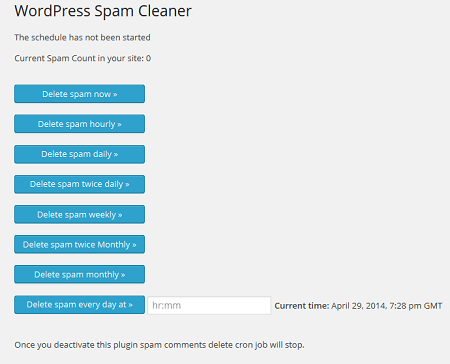 Spam Comments Cleaner: deletes all your spam comments to save you time. You can delete comments once or twice a day, a couple of times a month, or even every hour. FV Antispam: it moves spambot comments to trash, so Akismet gets to deal with human spam. It is not supposed to slow down your server either. BuddyPress Security Check: forces users to answer a simple math sum question while registering for your BuddyPress site. It is not perfect but could stop spam bots. Cookies for Comments: this plugin adds a stylesheet or image to your blog that drops a cookie which helps identify fake commenters. 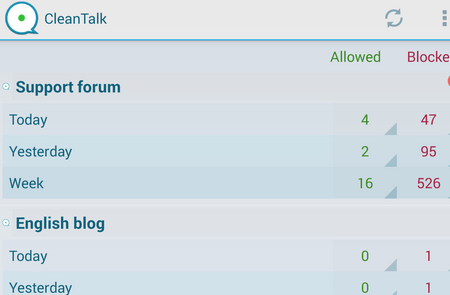 The plugin can also check how long it took a user to enter a comment and flags comments that are entered too fast. Fast Secure Contact Form: if you are adding a contact form to your site, you may as well go with a plugin that can integrate with your existing spam protection plugins. Fast Secure Contact Form happens to be one of the best in that regard. WP-Ban: use this plugin to ban users by IP, IP range, user agent, and referrer. A useful tool to combat regular human spammers. Email Address Encoder: protects e-mail addresses you have shared on your website from e-mail harvesting by encoding them into decimal and hexadecimal. 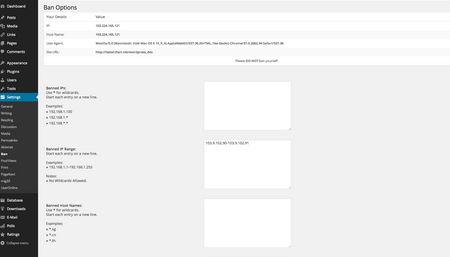 It covers posts, pages, comments, and text widgets. What are your favorite anti-spam plugins? Please share them here.